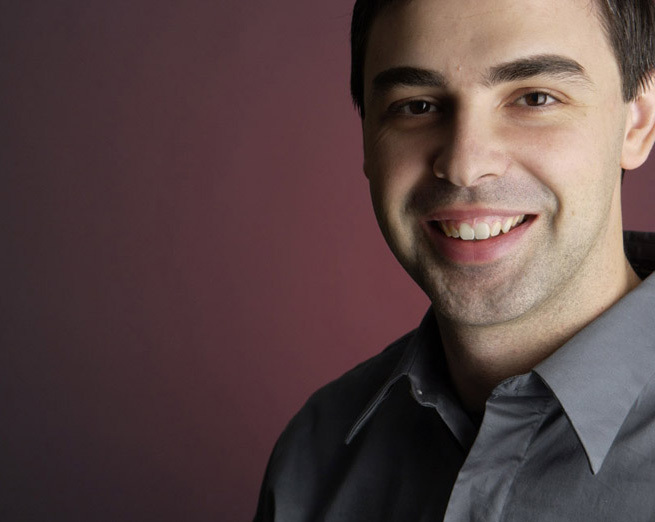 Today marks Google co-founder’s first day of work as CEO of the company he co-founded with Sergey Brin in 1996 while they were both Ph.D. candidates at California’s Stanford University. Google announced back in January that Page would be taking over the CEO role in April of this year, assuming responsibility for day-to-day operations of the company as well as its strategy and management structure. The move marks a significant change for Page, who has remained deeply involved in Google as its product president. Page, co-founder Sergey Brin, and Eric Schmidt have largely been running the Internet giant as a trio since Schmidt was appointed from the company’s chairman to the CEO position back in 2001. Schmidt is largely seen as having brought adult supervision to Google’s notoriously freewheeling atmosphere, transforming the company from (essentially) a very successful dot-com era startup to a global enterprise. Schmidt is not departing from Google—and says he looks forward to his “next decade” with the company. Schmidt will continue as the company’s executive chairman and an advisor; he will also be the point man for Google’s relationships with business and government clients, as well as customer relations. Page will retain his role overseeing product development. Sergey Brin remains the company’s president of technology. Google has a success on its hands with Android, but while carriers and consumers are embracing Google’s Android platform, serious questions are now coming up about just how “open” Android will be as an ecosystem. Google’s bread-and-butter Internet search technology is still dominant around the world (except in China! ), Microsoft shows no signs of relenting on its expensive quest to turn Bing into a serious competitor. And, not to be forgotten, there’s the bugaboo of privacy and personal information: some of Google’s biggest public mis-steps in the last couple of years have surrounded public comments from outgoing CEO Eric Schmidt suggesting that if people don’t want Google knowing everything they’re doing, then they shouldn’t be doing it.